We were lucky enough to witness the solar eclipse yesterday. It was pretty awesome to see. Luckily we have a decent camera and were able to get some photos of it, although not very good ones. Had we a different lens and the proper filter they would have come out much better, but the ones we got are still fun to look at! 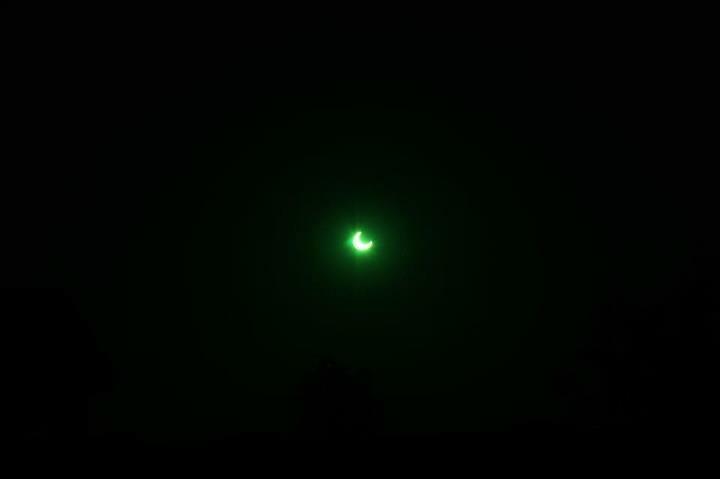 This entry was posted on Monday, May 21st, 2012 at 8:23 am	and tagged with science, solar eclipse and posted in Uncategorized. You can follow any responses to this entry through the RSS 2.0 feed.